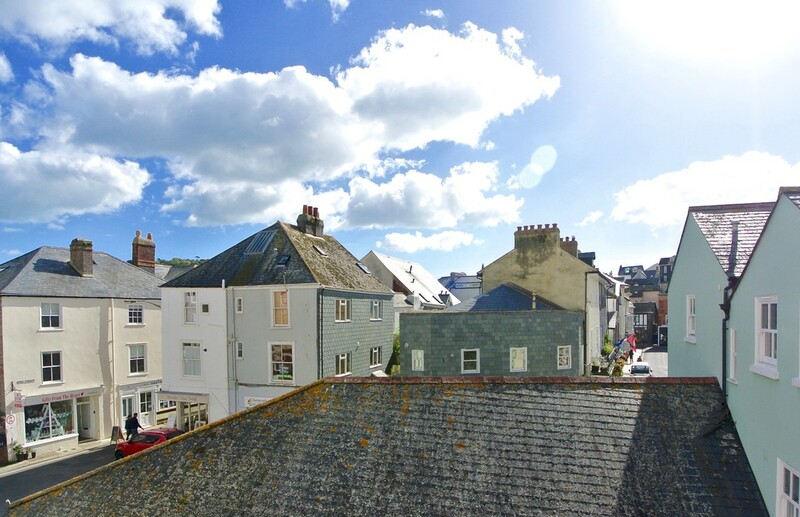 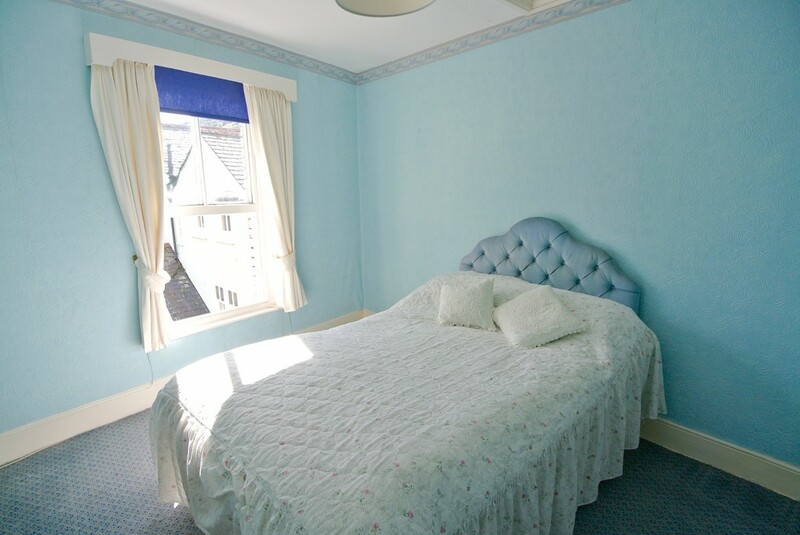 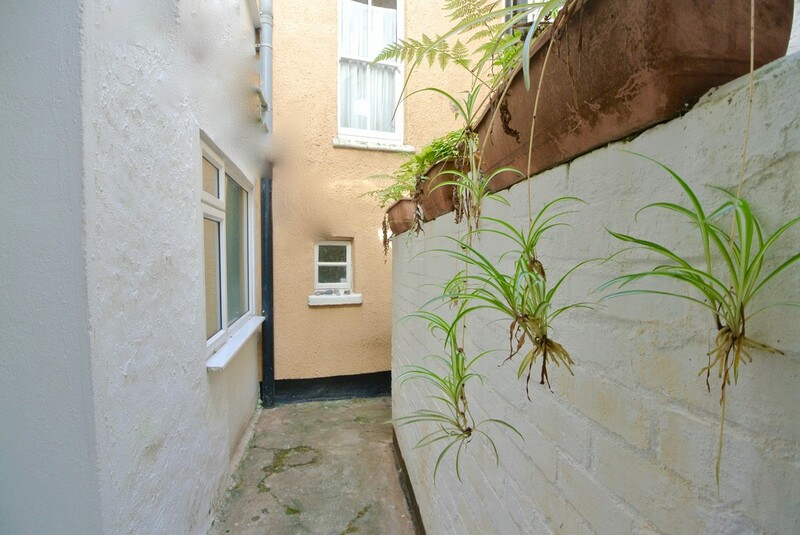 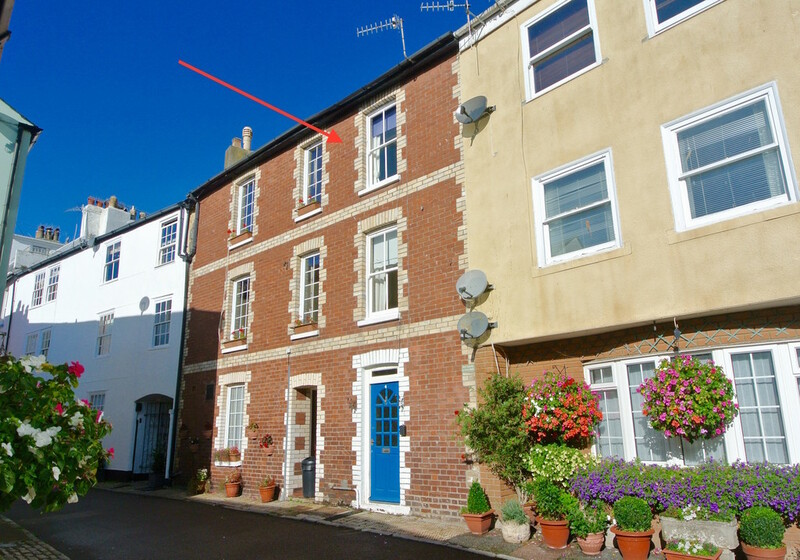 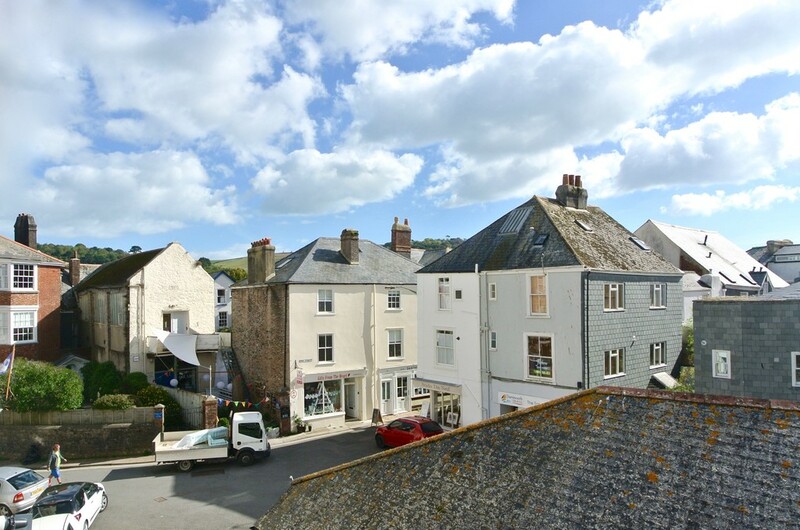 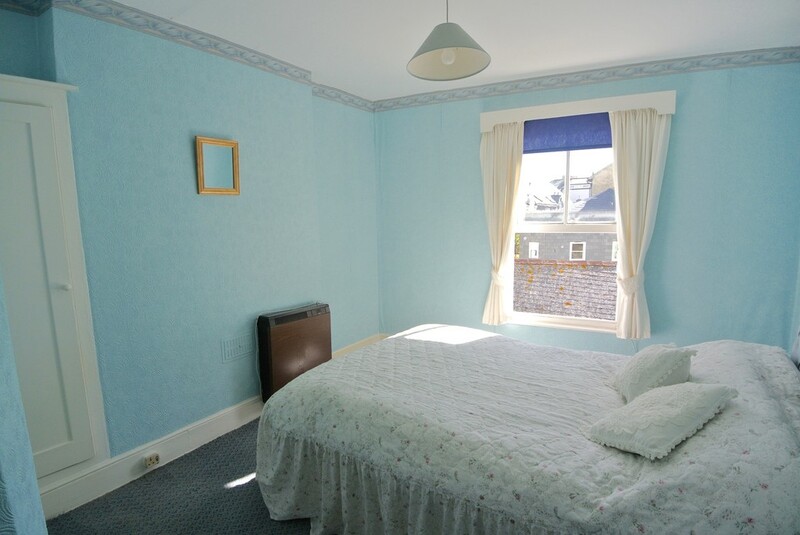 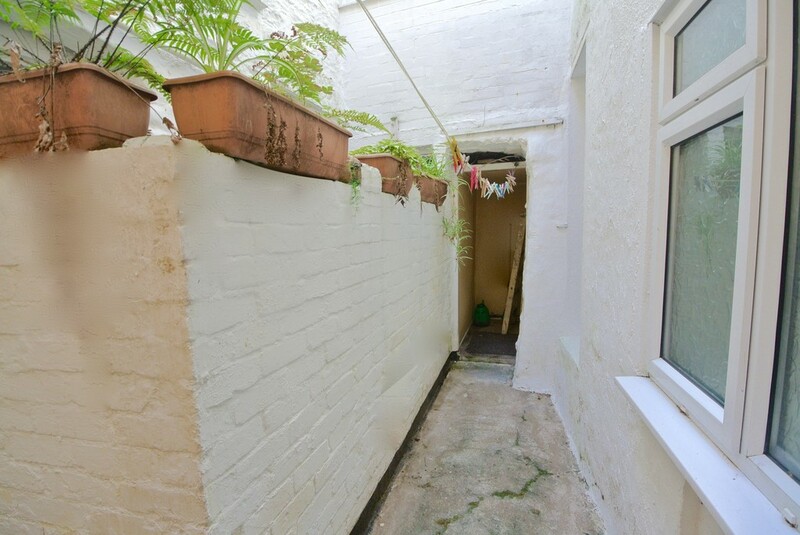 A period, mid terrace cottage located in a quiet yet central of Dartmouth and being within easy level reach of all the shops and local amenities. 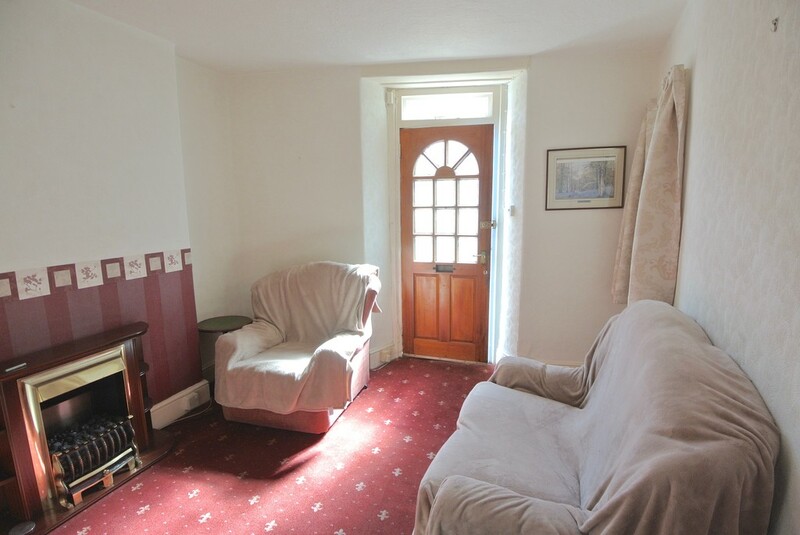 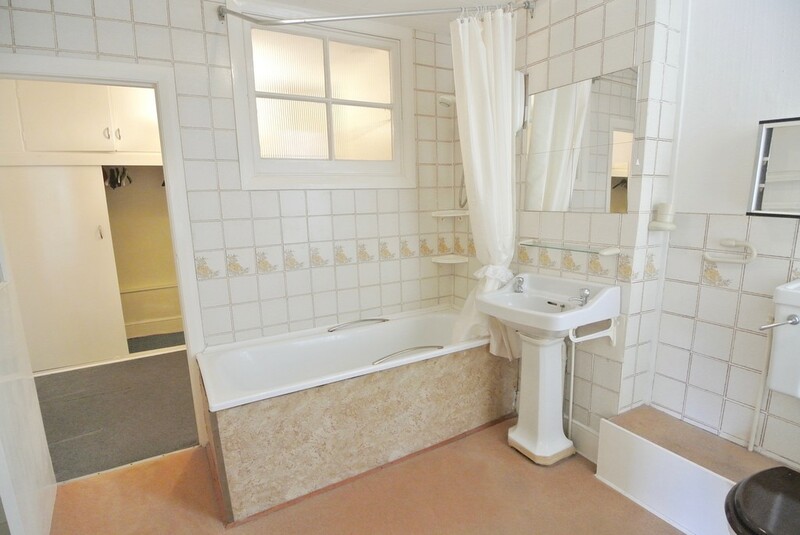 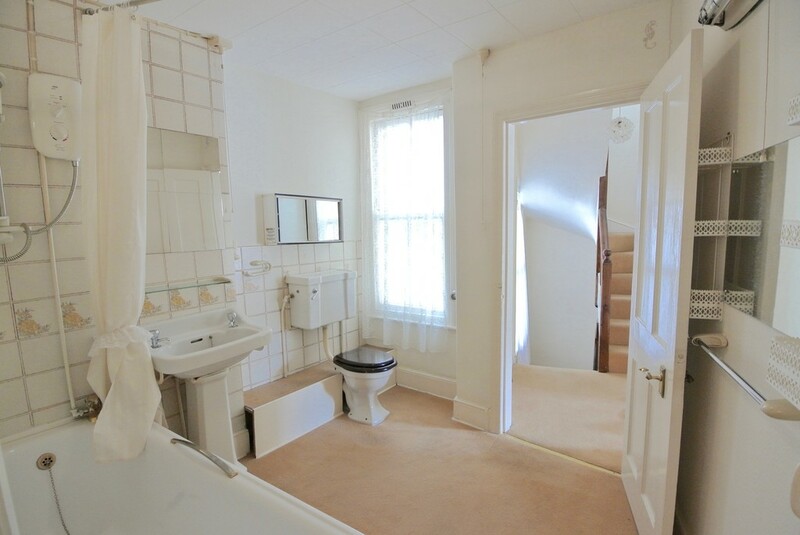 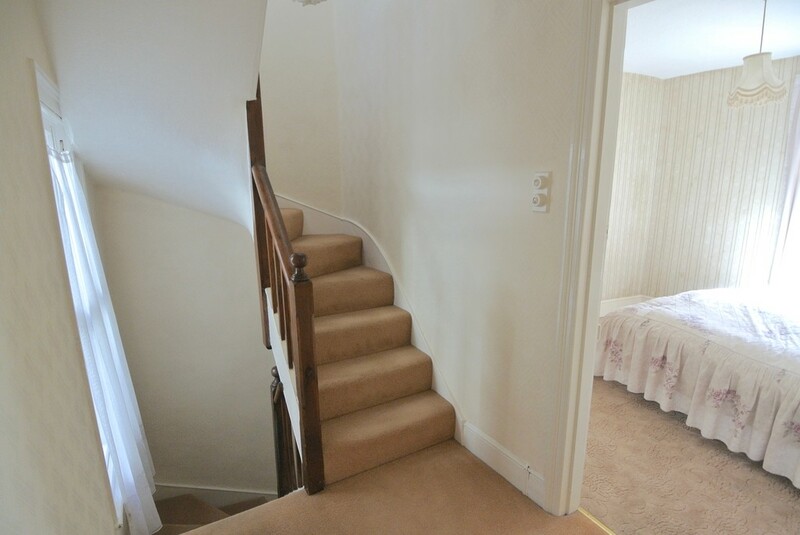 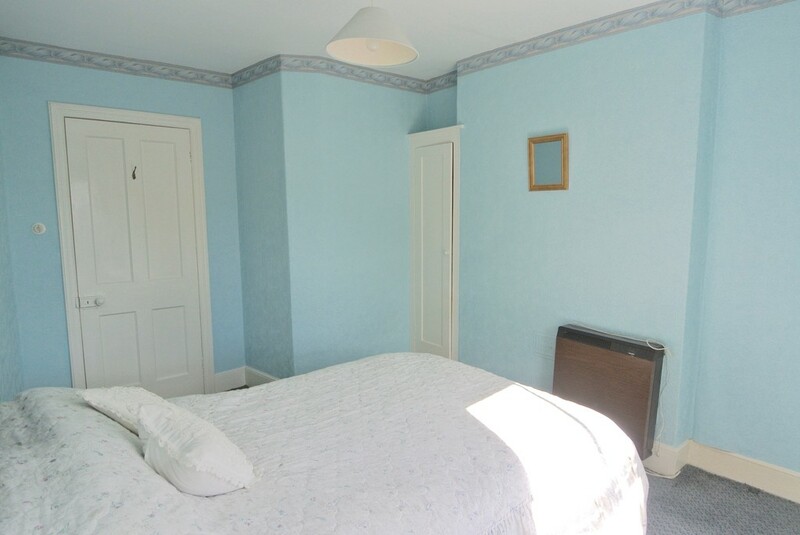 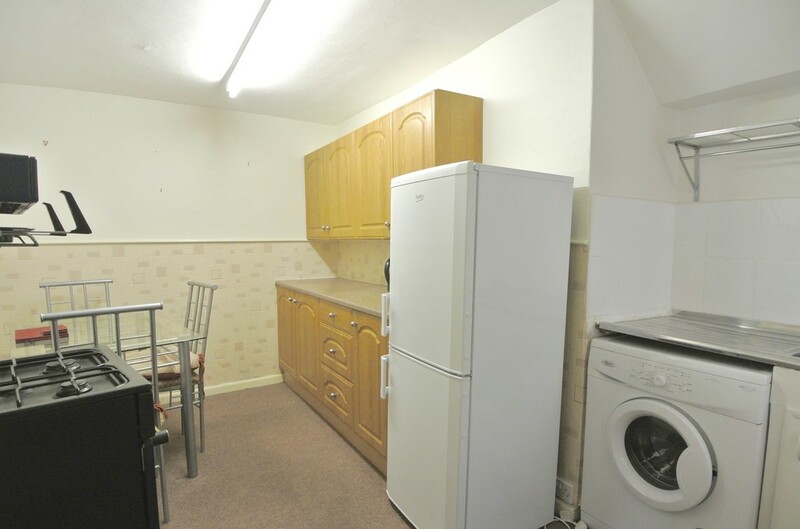 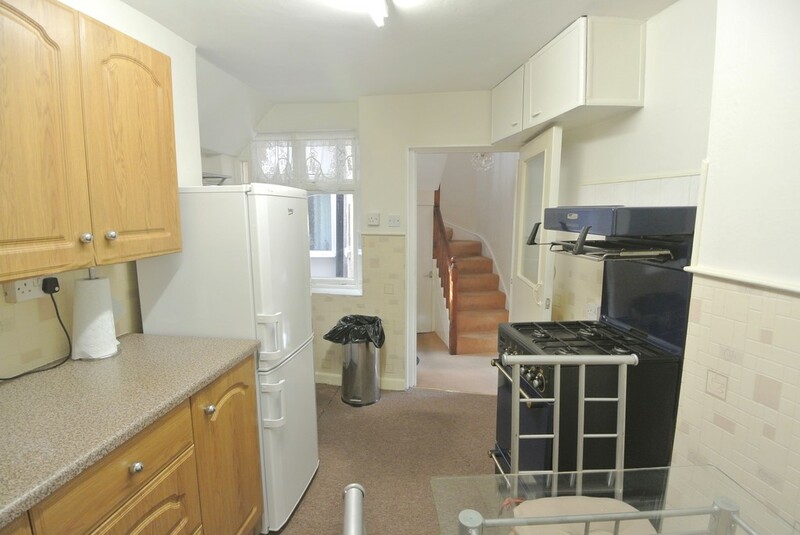 The property offers many character features though is ripe for refurbishment. 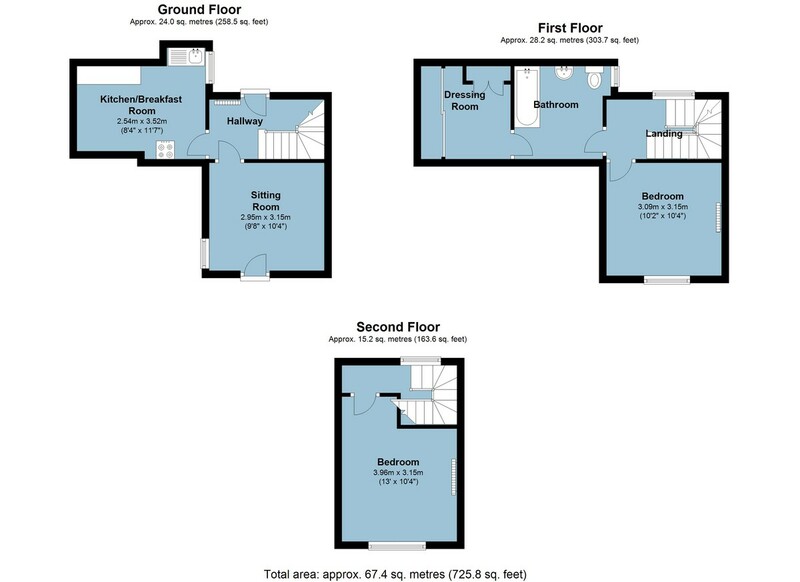 Sitting room, kitchen/ dining room, two double bedrooms, bathroom, dressing room and courtyard with store room off. 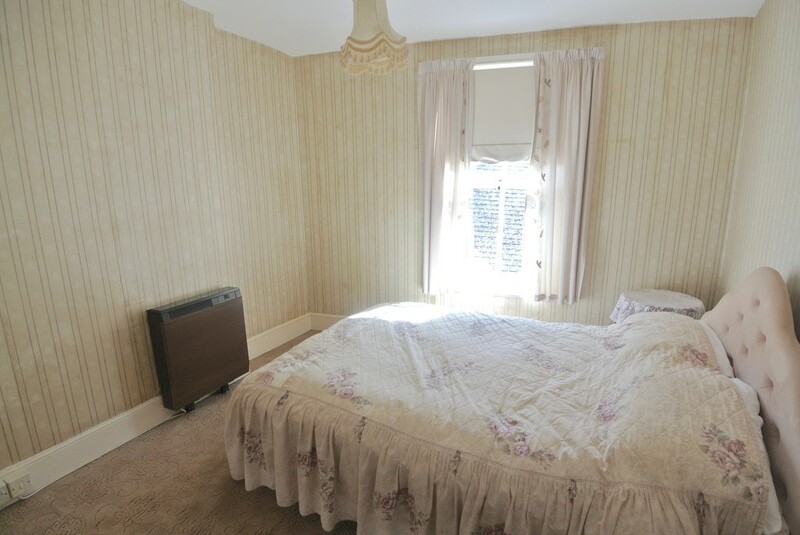 Mains water and electrics, heating is currently Electric Night Storage Heaters. 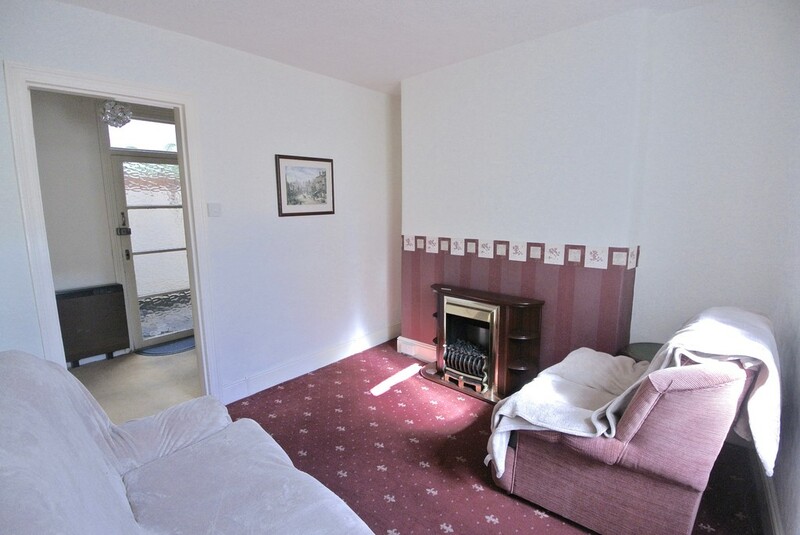 An ideal first time home or lock up and leave holiday letting investment.